Hello everyone! I am writing to you today to let you know that our first info session is scheduled for Friday, August 14 at 7:30pm in the Oliver Woods Community Centre (Salal Room 3). 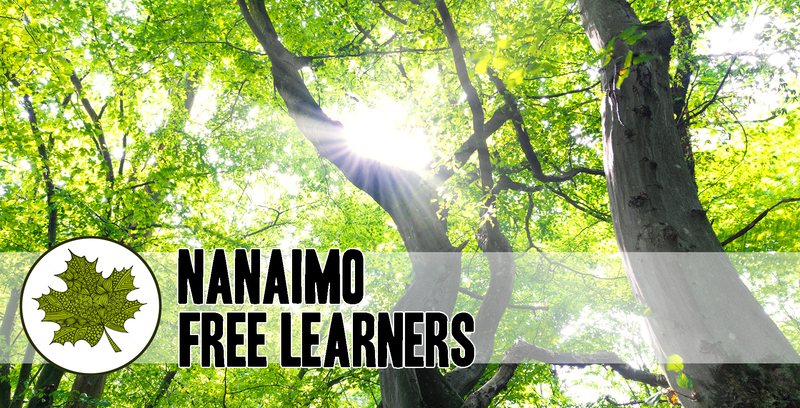 This meeting will be an opportunity to meet and to hear a little bit about the vision for the Nanaimo Free Learners. I’ll talk about what a free education is (and what it isn’t), how it benefits our kids, and where we need to go from here to make the dream of bringing ethical education to Nanaimo into a reality. There will be plenty of time for discussion and Q&A, so bring your questions and ideas. This is the chance to put your name out there if you want to be a pioneer in non-coercive education in our community, so if you can make it, please do! We will schedule another meeting a few weeks after this one for those that can’t make it. If you are planning to attend, please RSVP by email to nanaimofreelearners@outlook.com so we have an idea of numbers. Please note that this should be an adults-only meeting (though babies in arms are of course welcome).